The global supplement’s industry is thought to be worth more than $90 billion and is constantly growing – take a moment or two and embrace that amount …. Thirty billion dollars per annum … very scary thought. 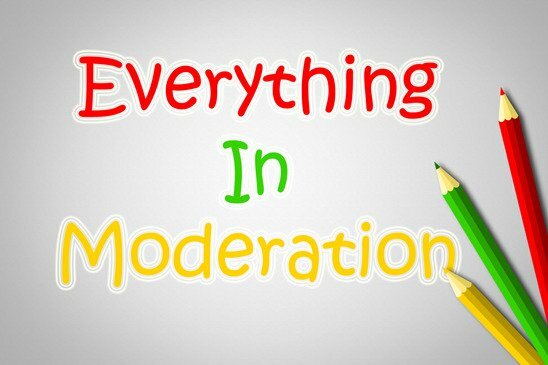 Half the time we don’t even know what we are putting into our mouths – we are sold the idea that we are ‘feeding’ our bodies with ‘good nutrients’ – where in fact, we are not. Vitamins and Minerals are called micro-nutrients, a name used by every nutritionist on this planet as it distinguishes them from the macro-nutrients (proteins, carbs, fats) we consume on a daily basis. Multivitamins don’t contain essential fatty acids, additional antioxidants / Magnesium / Calcium that our bodies require. The amount of Magnesium in a multivitamin is not a sufficient amount required by our bodies. 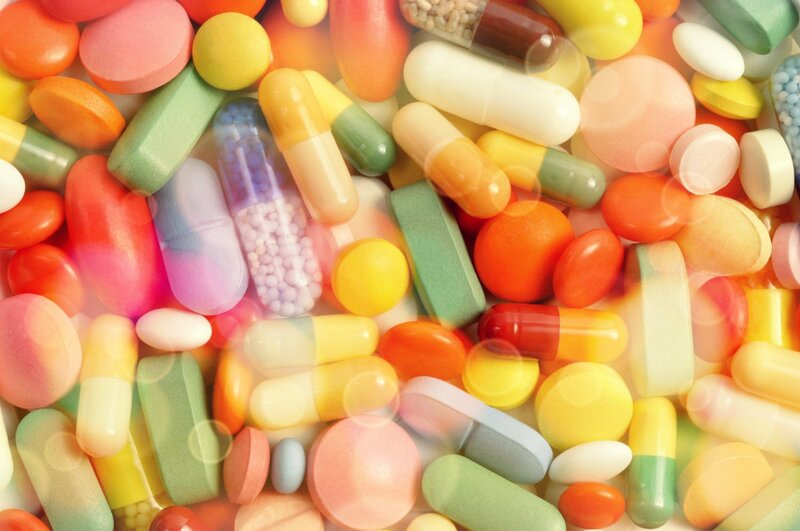 Unfortunately, most of the population’s liver cannot absorb the vitamins and minerals in a multivitamin as when swallowed, the tablet in an ‘inactive’ form and the liver therefore needs to ‘activate’ or convert the ingredients for absorption. 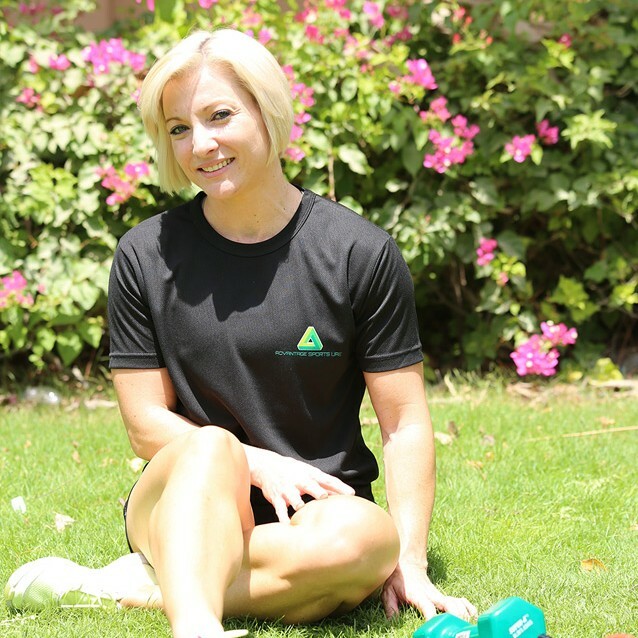 There is a lot of conflicting advice, but as a female personal trainer in Abu Dhabi mine would be as follows: follow a balanced, healthy diet filled with loads of veggies and fruit – don’t be scared of eating the odd handful of nuts. Take an Omega 3 & 6, Magnesium and Calcium supplement – drink at least 3 liters of water a day and you should be on the upside.